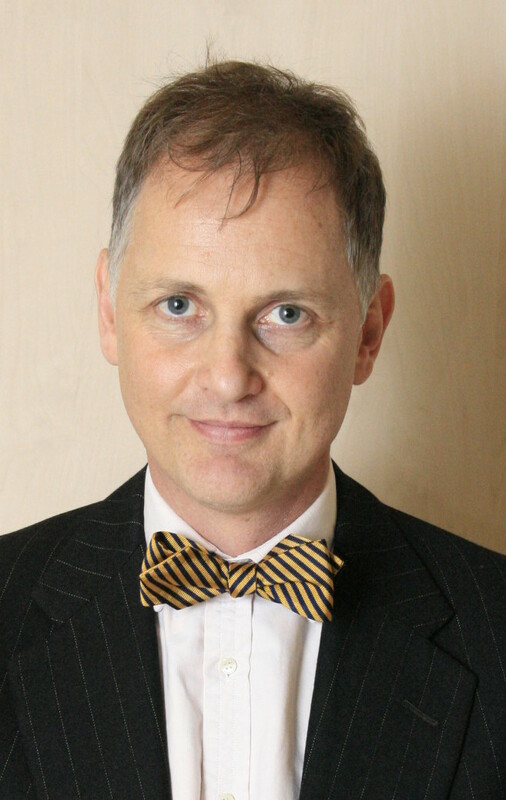 I am a consultant physician and gastroenterologist, working at the Chelsea and Westminster Hospital, specialising in inflammatory bowel disease (IBD), colorectal cancer, and colonoscopy; nutrition and the irritable bowel syndrome; and indigestion. I have full accreditation in general medicine, gastroenterology, hepatology and endoscopy. I have been the lead clinician of the gastroenterology department at the Chelsea and Westminster Hospital between 2007 and 2016; and previously a consultant at the Royal Free Hospital, London. I attended Eton College from 1981 to 1985, then studied medicine at St. Mary’s Hospital, London between 1986 and 1992. I received further training at UCL, Royal Free Hospital and St. Mark’s Hospital, during which time I passed my USA medical exams, becoming an accredited UK gastroenterology specialist in 2002, when I was awarded a PhD degree for my research into acute inflammation in Crohn’s disease. I have published widely on inflammatory bowel disease. 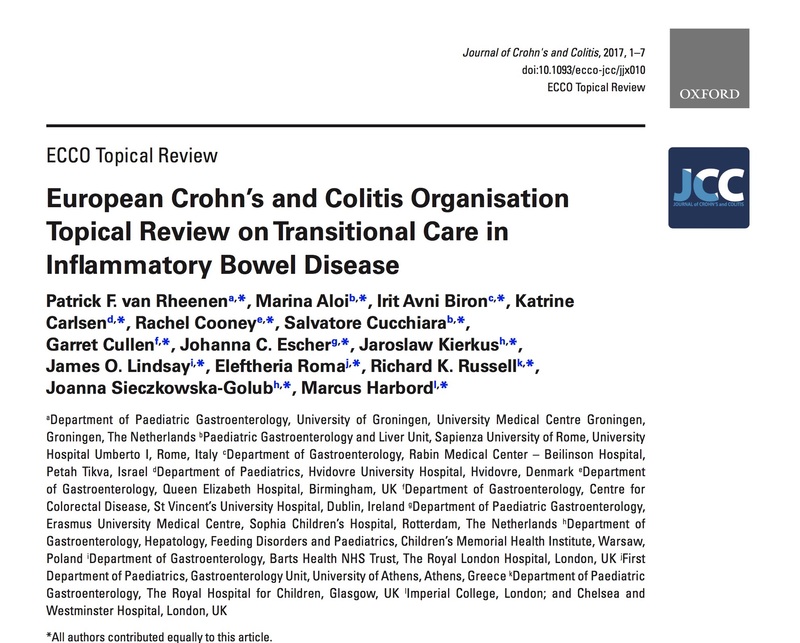 I have been an editorial board member of the journal Inflammatory Bowel Disease; chairman of the new consultants’ committee and a council member at the Royal College of Physicians from 2009 to 2011; an elected member of the European Crohn’s and Colitis Organisation (ECCO) guidelines committee between 2013 and 2016 and its chairman during 2015-16. 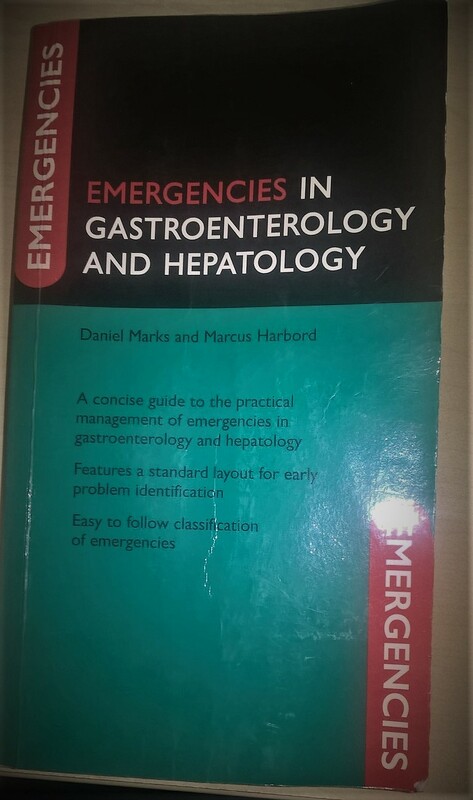 I have written a 1st edition gastroenterology textbook, entitled Emergencies in Gastroenterology and Hepatology, published by Oxford University Press in August 2013. 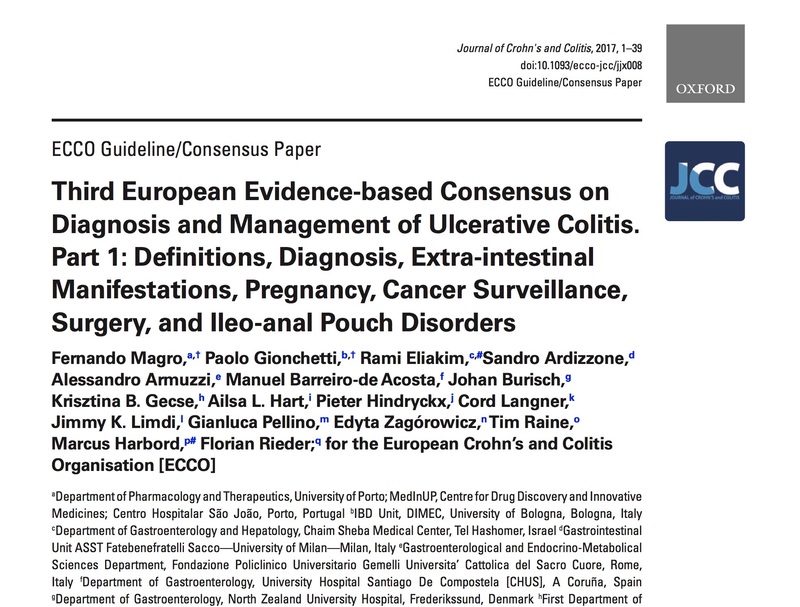 I am probably most proud of having created ECCO’s e-Guide, an on-line algorithmic resource that has provided IBD education to more than 20,000 healthcare professionals across the world. 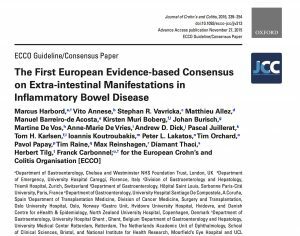 Currently I am principle investigator for the UK IBD twin registry and biobank, and in charge of ECCO’s e-Guide. I practice an evidence-based yet holistic approach. My homes are in London and Lisbon. As of 2019 I am leading a MedTech project to provide medical information to the poorest peoples in the world. 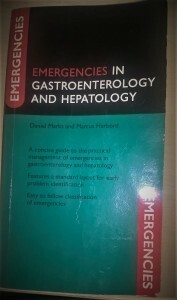 Emergencies in Gastroenterology and Hepatology, published by Oxford University Press in August 2013. 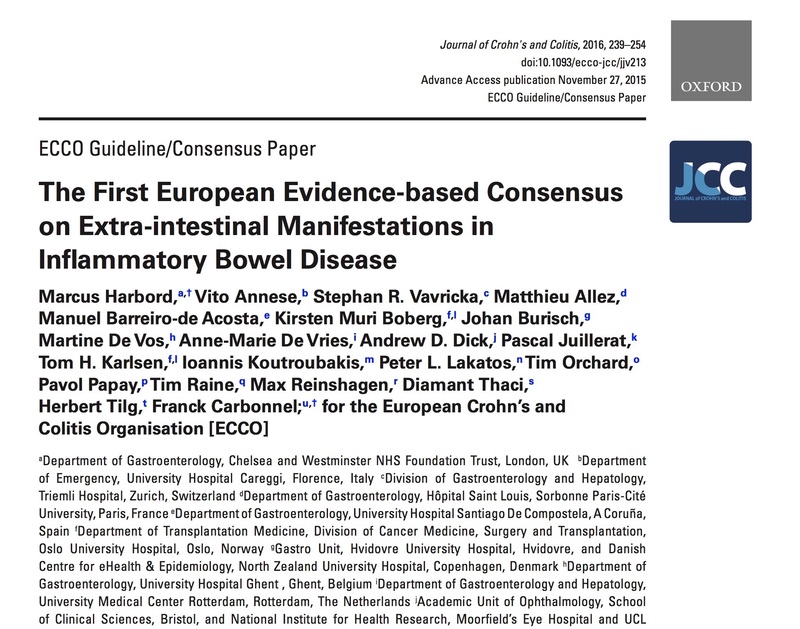 First author for the European Consensus on Extra-intestinal Manifestations in IBD. 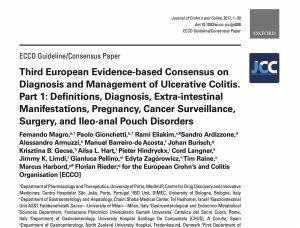 Consensus convenor, and first / penultimate senior author for the 2017 European Consensus Guideline on Ulcerative Colitis, a condition that effects more than 2 million Europeans. 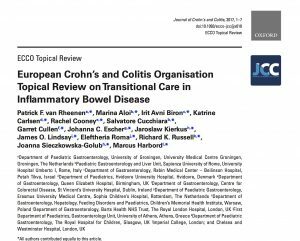 Senior author for the first European Topical Review on Transitional care in IBD, facilitating the best care for teenagers with these conditions.